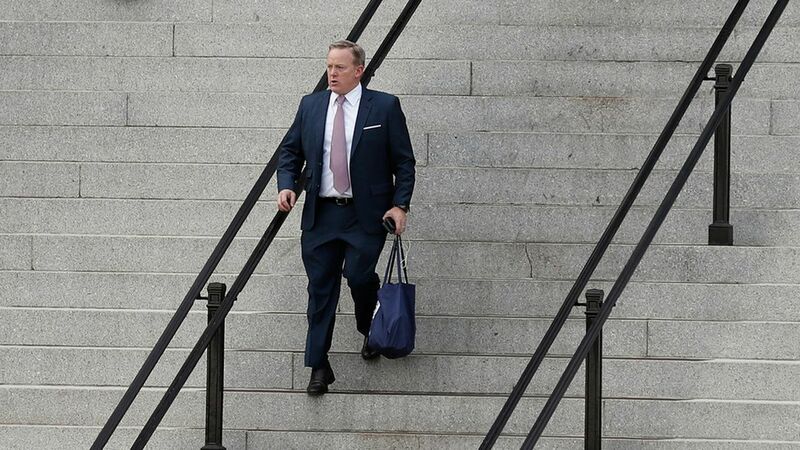 Former White House Press Secretary Sean Spicer was interviewed Monday by Special Counsel Robert Mueller's team, Politico reports. Spicer fielded questions on the firing of James Comey and Trump's meetings with Russians, including his Oval Office meeting with Russian Foreign Minister Sergei Lavrov, per Politico, in a meeting that lasted "much of the day." 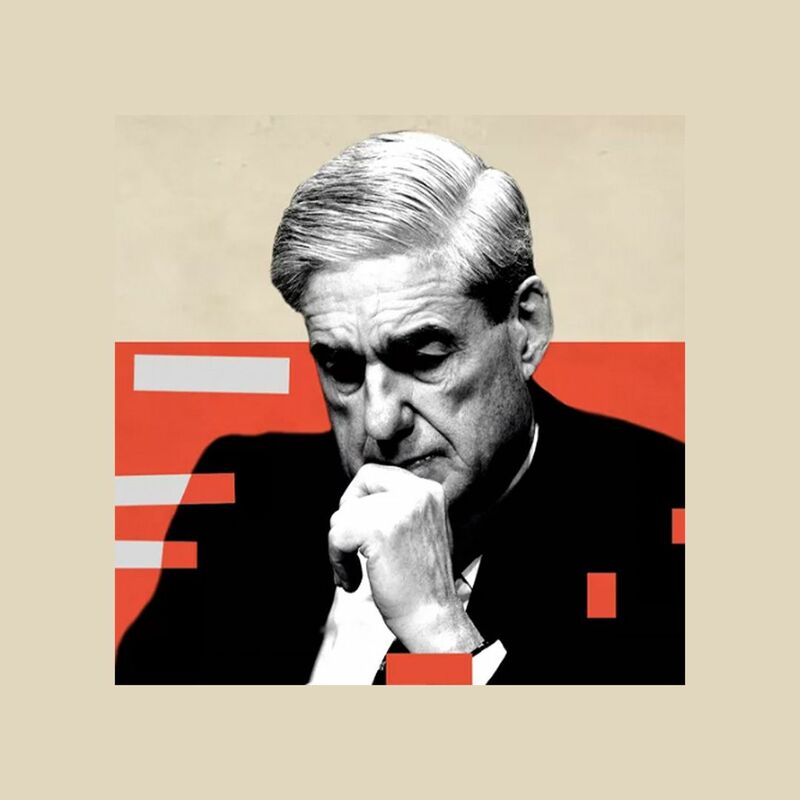 The big picture: Mueller's investigation has reached people who were in the room when Trump made key decisions and statements that are now under scrutiny.